Honestly. 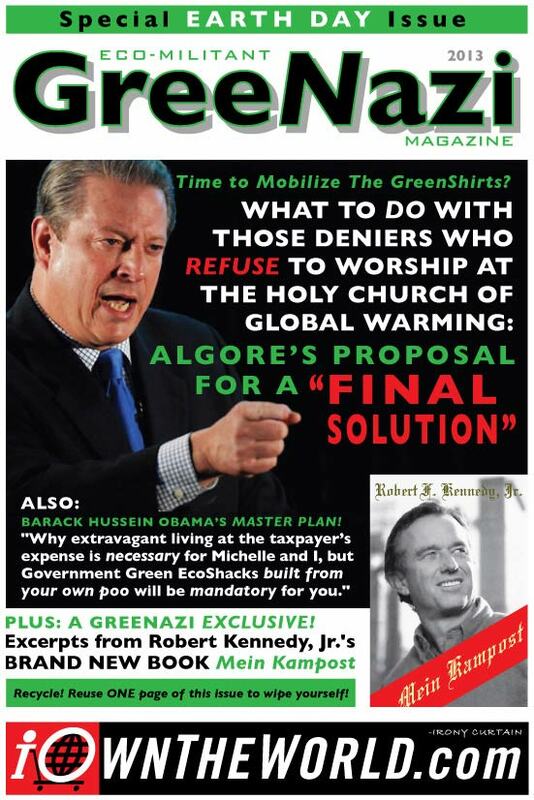 Would you actually want a pompous windbag like Al Gore running the globe? Or any twit from the United Nations? And why would Al be afraid to debate Mr. Klaus? Gore’s reluctance to go toe-to-toe with global warming skeptics may have something to do with the – from the standpoint of climate change alarmists – unfortunate outcome of a global warming debate in New York last March. 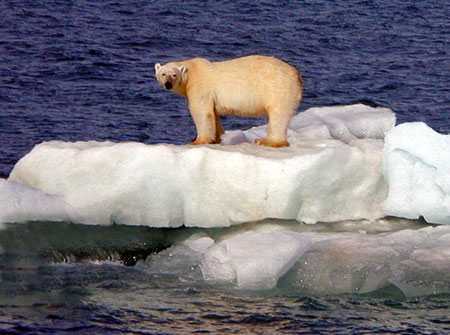 In the debate, a team of global warming skeptics composed of MIT scientist Richard Lindzen, University of London emeritus professor of biogeology Philip Stott, and physician-turned novelist/filmmaker Michael Crichton handily defeated a team of climate alarmists headed by NASA scientist Gavin Schmidt. Before the start of the nearly two-hour debate, the audience of several thousand polled 57.3 percent to 29.9 percent in favor of the proposition that global warming is a “crisis.” At the end of the debate, the numbers had changed dramatically, with 46.2 percent favoring the skeptical point of view and 42.2 percent siding with the alarmists.